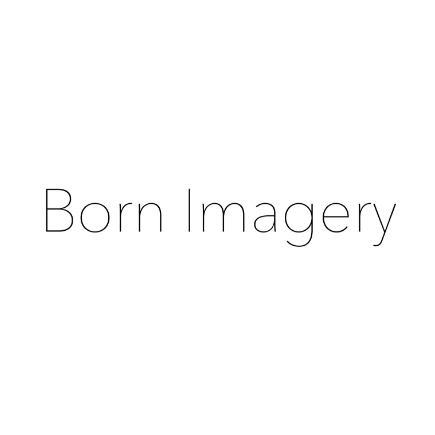 Born Imagery provides memorable, evocative photography services. Born Imagery is the creative vision of David West, an editorial, nature, and commercial photographer who enjoys finding the spark unique to each of his subjects. Portraits, Headshots, Automotive, Events, Commercial, Products, Landscape, Photoshop.